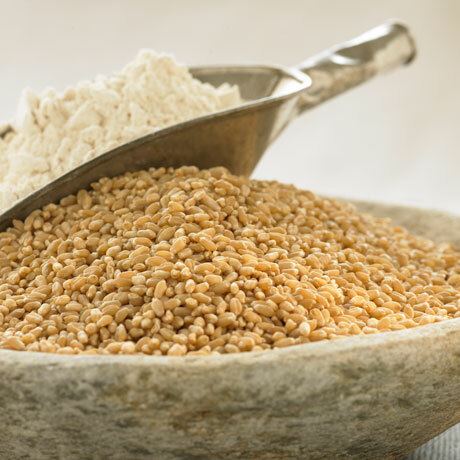 Our Pasayten Hard White Wheat is a plump chewy whole grain berry with a delightful mild flavor and high protein content (12-14%,depending on the growing season). They can be cooked as a whole berry, or are excellent for the home miller wanting to make their own flour. 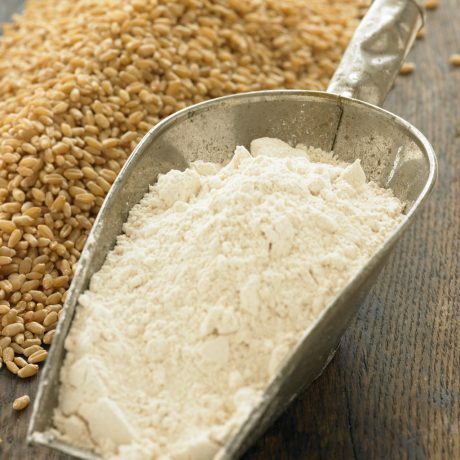 Pasayten Hard White Flour is the ultimate “whole grain” all purpose flour. Its high protein, mild flavor, and soft texture allows for ultimate baking versatility. Use in quick breads, pie crusts, cookies, muffins, and yeast breads and pizza dough.